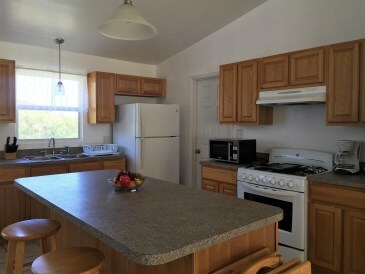 New Listing Res St. Croix Solitude EB. 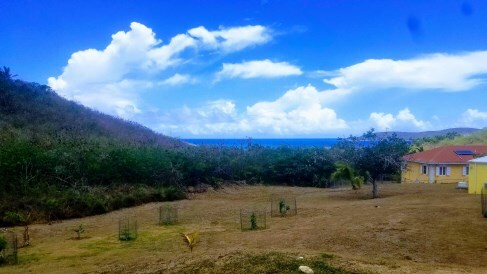 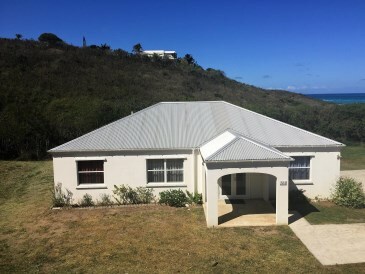 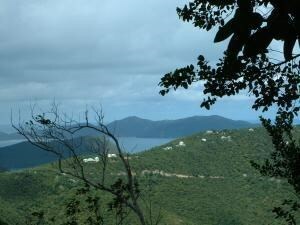 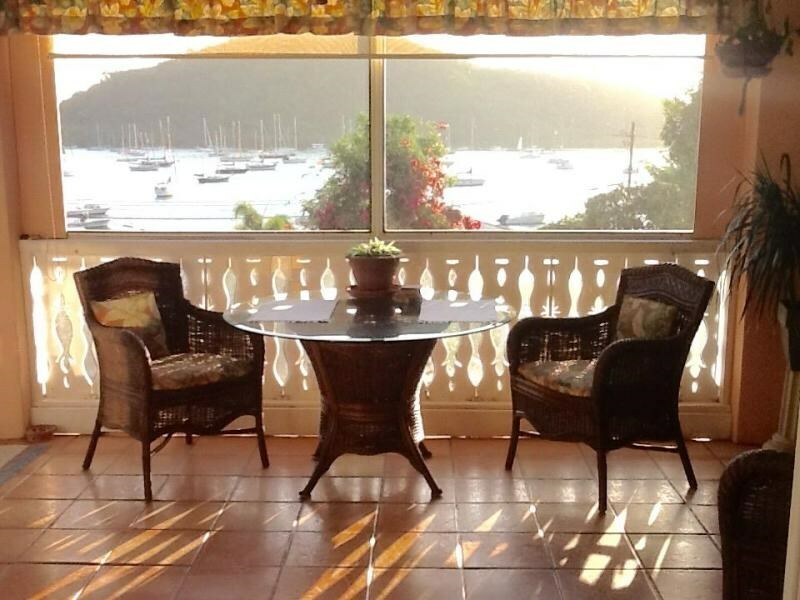 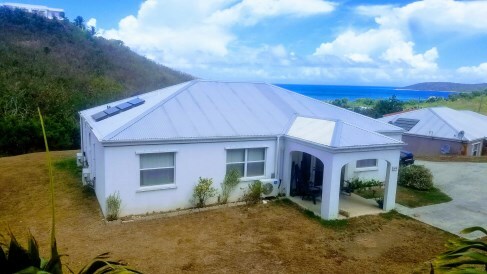 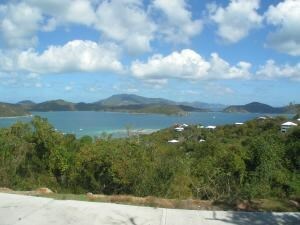 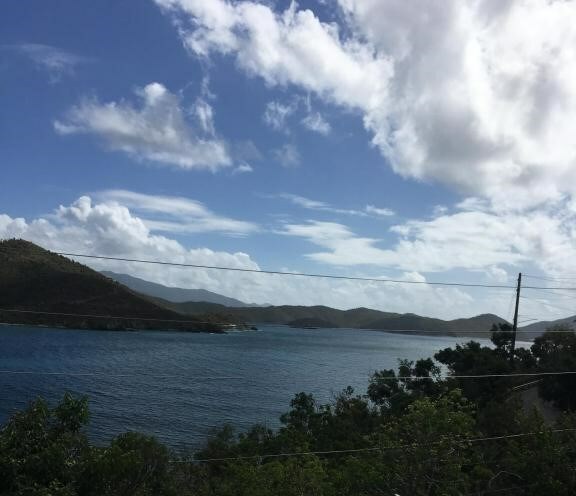 This sweet home has a Buck Island view and is fully furnished. 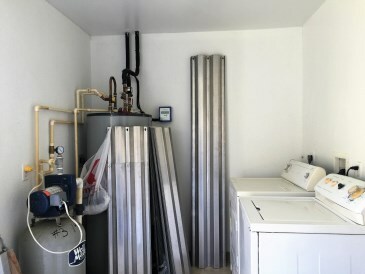 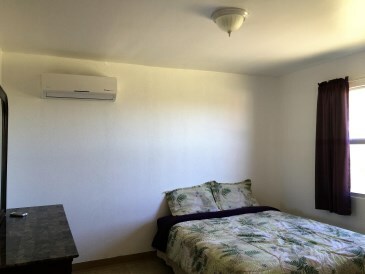 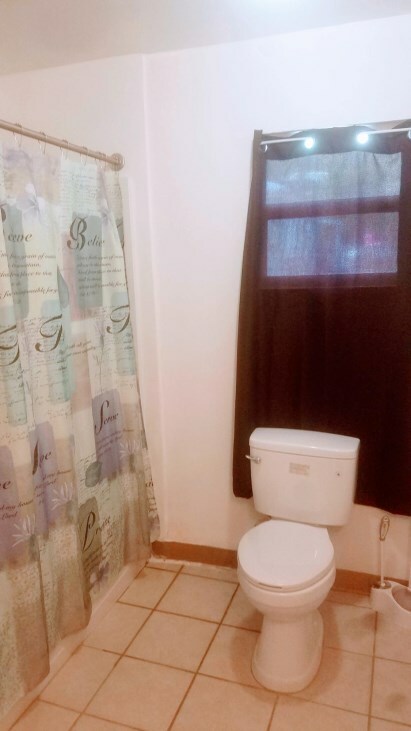 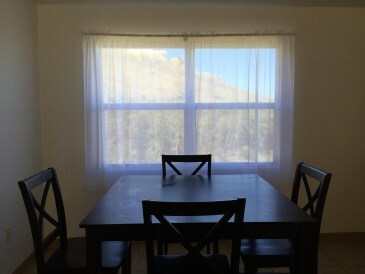 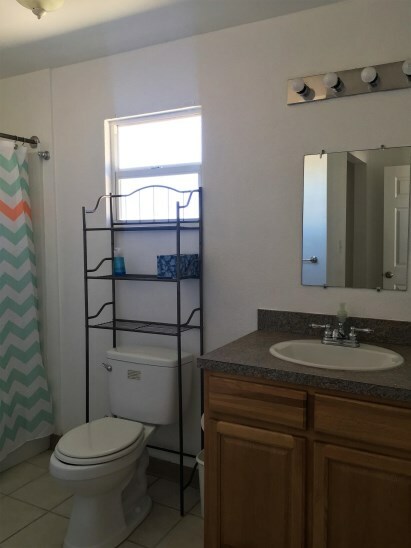 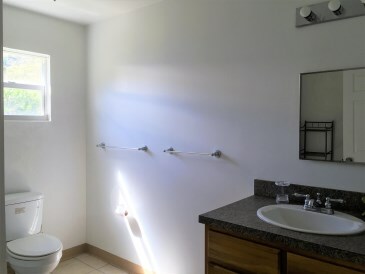 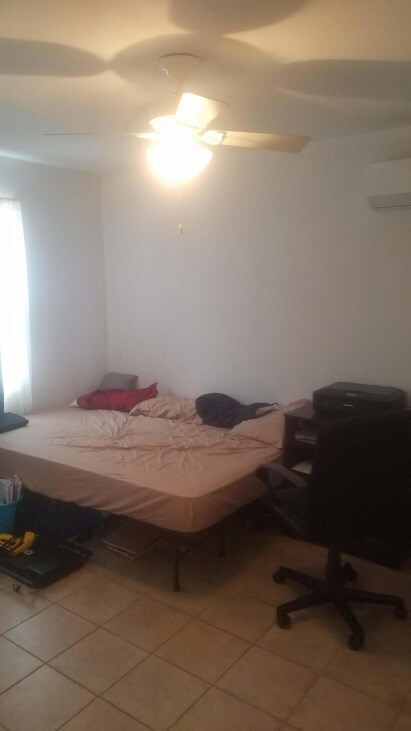 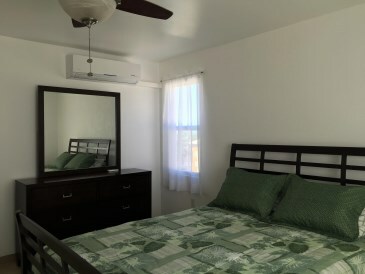 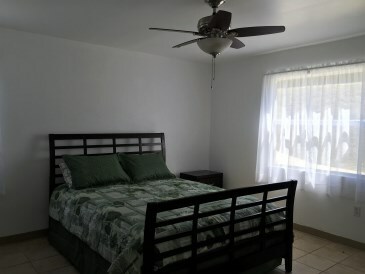 Has a solar Hot water heater, new A/c throughout, open floor plan and tons of room. 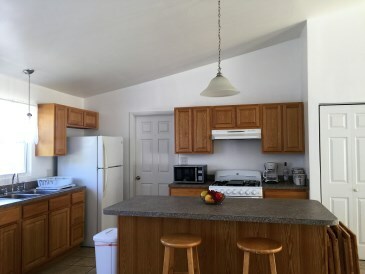 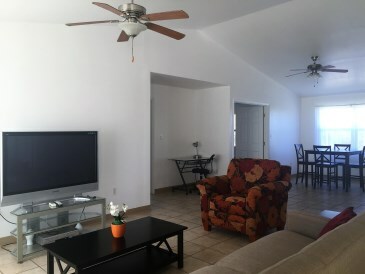 It's walking distance to the beach and close to yacht club and restaurants.